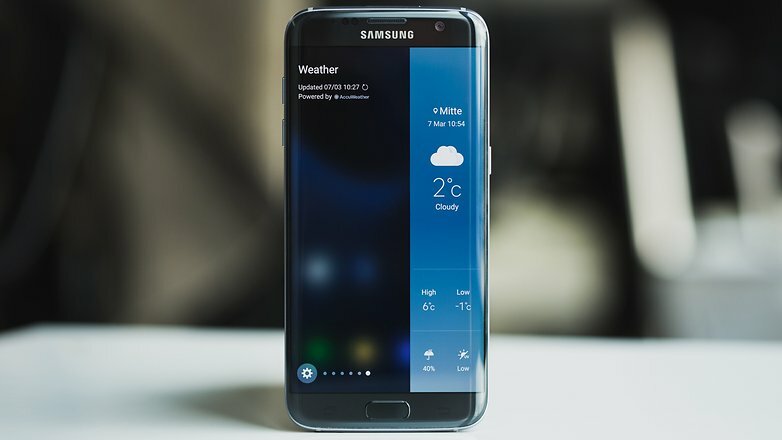 For best smartphones in 2016 you can get in Nigeria, we put together the best phones in 2016 so far in this list, so you can know the very latest cutting edge tech. There are so many phones out there right now and a lot of clones too. Be careful and make sure to check the specifications and other details to be sure you are buying the real thing in the market. 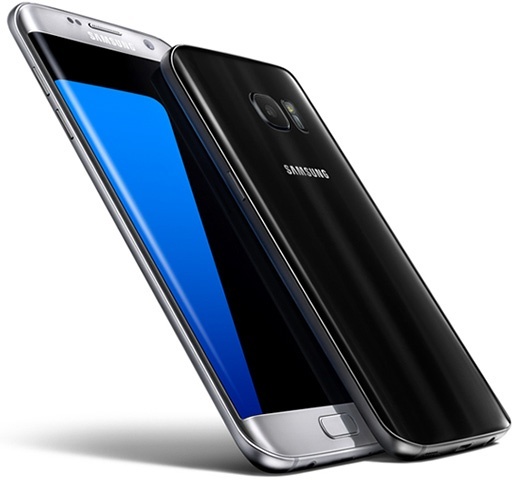 The Samsung Galaxy S7 Edge is so close to being the best smartphone in the world right now. It boasts the brilliant dual curved display, with the screen bending around on both sides so it looks like no other phone ever made (apart from the S6 Edge last year). Yep, this futuristic smartphone is a looker, and it'll have your friends begging for a chance to play with it. Here we have the iPhone 6S Plus – probably the best-looking phablet around. Some feel its sheer size does make it tricky to hold, but there's no denying Apple's beautiful 5.5-incher is a winner. 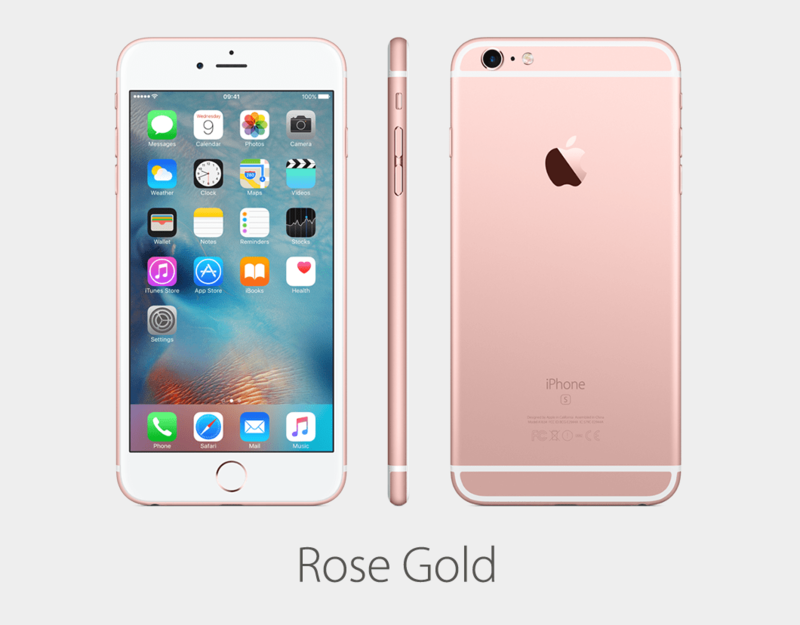 If you're an iPhone user and you fancy picking up a much bigger phone, this could be for you. Whether it's the improved camera, the metal-and-glass chassis, the oodles of power involved (from Samsung’s own octa-core Exynos chipset) or just the fact that the TouchWiz software it runs on top of Android looks less childish these days, Samsung's got a lot right here and this is a brilliant phone but the curved screen just won out for us. But this is still great. 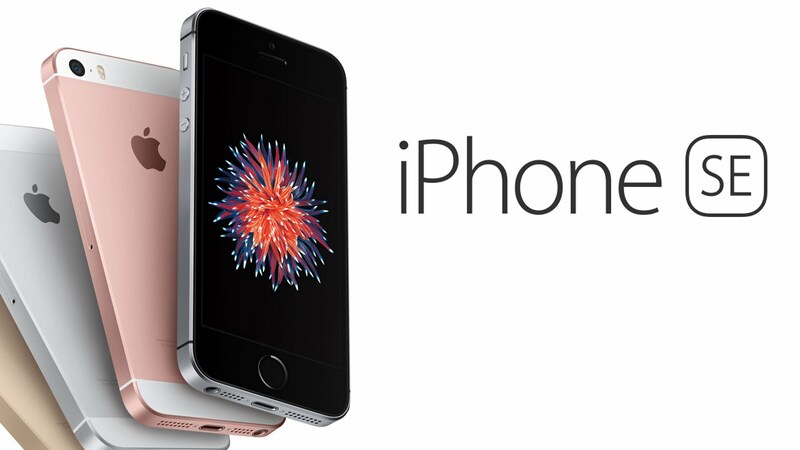 The iPhone SE is for you. With a 4-inch screen and guts which match the iPhone 6S, including the 12MP rear camera, 2GB RAM, Apple Pay, Retina display, and Apple A9 chipset, this thing is a little pocket rocket. 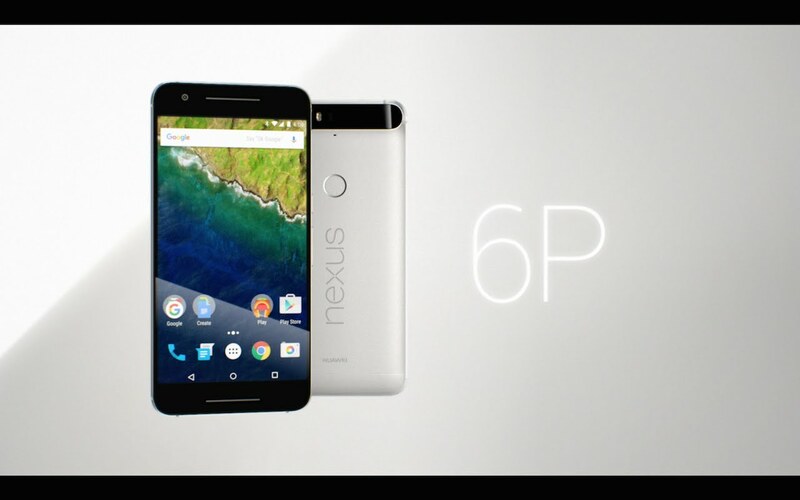 One of the new Nexus phones is made by Huawei and includes a 5.7-inch 2K display, 2GB of RAM and a Qualcomm Snapdragon 810 chipset inside. The battery life is very impressive for a phone this size but sadly there’s no wireless camera. The camera offers a 12MP sensor and there’s a fingerprint sensor on the back for the very first time.